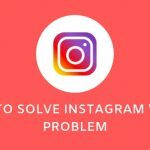 Instagram stopped problem! 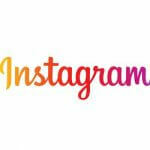 Instagram is one of the best platforms on the internet but sometimes even this gorgeous platform may fail you! This article will show you how to fix this problem. 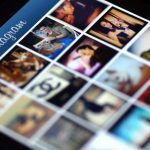 2 Fıx Instagram Stopped Problem! 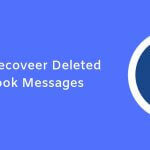 This error may be due to insufficient phone cache or an update that you are required to do. When you close down all application in your phone, this will clear the cache. If you can open and use it, the problem is solved. If not solved, try to fix this problem in a second way. If the first method did not work for you, you can try this second method. 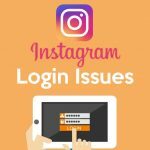 If there is an update, your Instagram app may not work as it is supposed to do. 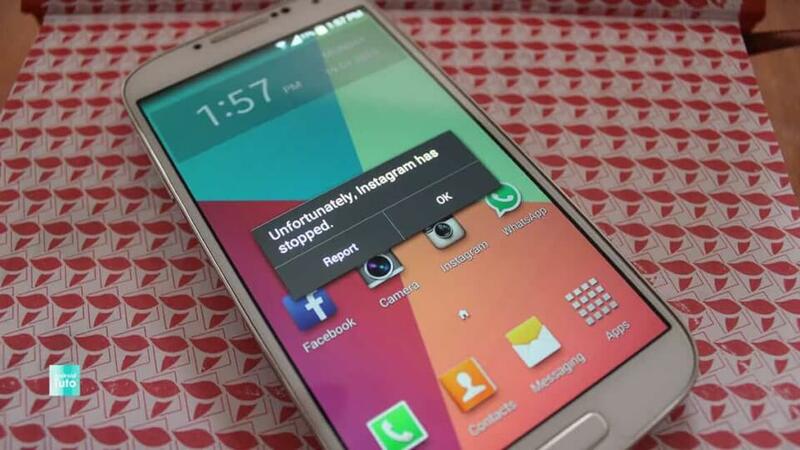 Check whether or not your Instagram application is up-to-date. If you do not want to encounter similar problems, there are some points you can follow. Clear your mobile phone’s cache from time to time. Update your applications all the time. You can activate the automatic update on your mobile phone. Restart your mobile device sometimes.